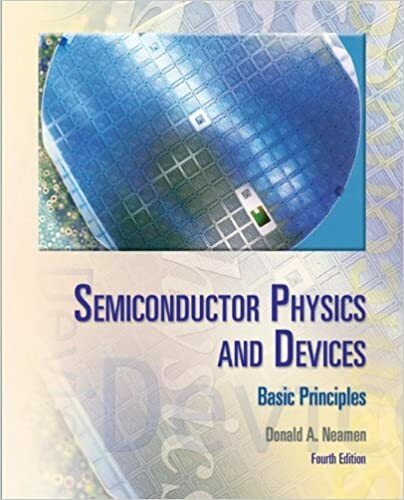 With its strong pedagogy, superior readability, and thorough examination of the physics of semiconductor material, Semiconductor Physics and Devices, 4/e provides a basis for understanding the characteristics, operation, and limitations of semiconductor devices. Neamen's Semiconductor Physics and Devices deals with the electrical properties and characteristics of semiconductor materials and devices. The goal of this book is to bring together quantum mechanics, the quantum theory of solids, semiconductor material physics, and semiconductor device physics in a clear and understandable way.